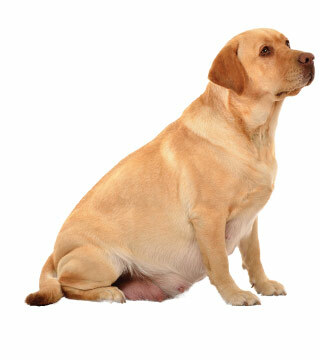 If you think your dog may be pregnant, then it's time to come in and see your veterinarian immediately. Your veterinarian can help you verify the pregnancy, determine the due date, discuss any medication changes, and even estimate the number of expected puppies. Your veterinarian can also help you determine if your dog is having a false pregnancy, a condition in which she looks and acts pregnant when she's not. Your dog deserves every chance to be healthy, happy litter of puppies. At Lowell Animal Hospital we specialize in facilitating healthy dog pregnancies for mother and puppies alike. We feel like pets are truly part of the family and would be honored to guide your family through this exciting time.